If you’re looking for a stylish look this winter, you might like to know that it could be very easily achieved with this perfect crochet slouchy hat pattern. 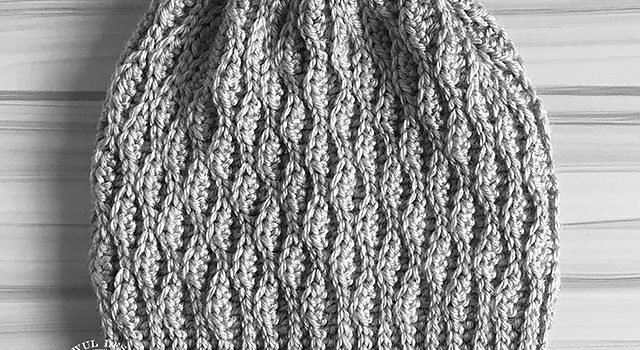 With a unique and great texture and feel, Wynn Slouch Hat free crochet pattern by Harlee Wentworth offers great elasticity to fit a variety of head sizes. The wavy ridges create a unique texture that really catches the eye. 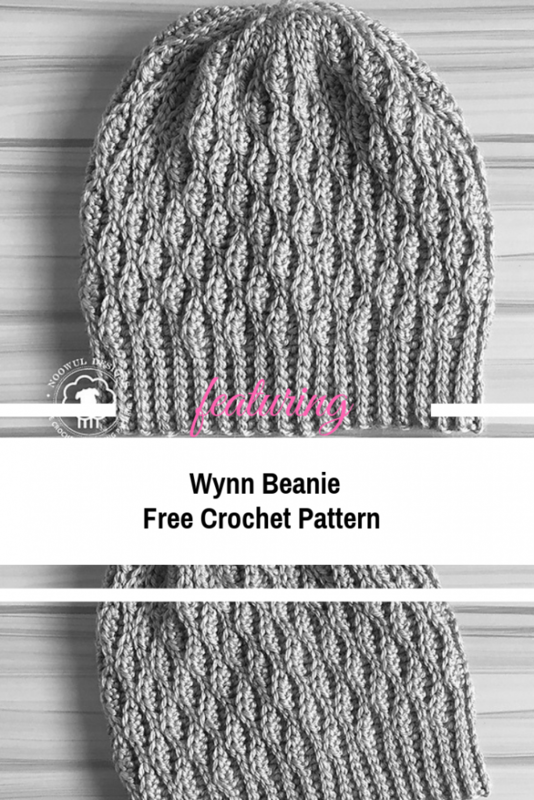 Is there a video showing how to work the Wynn Slouch hat? I’m having trouble with the top stitches coming out with “leaving last stitch not worked” and the stitch count. On attempt #4 presently. Love the hat and don’t want to abandon the project. Thank you for any help you can offer.